We found 1 episode of SNOBS ON FILM with the tag “larenz tate”. More than twenty years ago a film escaped the confinements of Hollywood and made an indelible mark on a generation who had never seen their lives so truthfully portrayed on the silver screen. 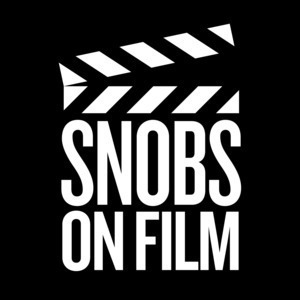 In a special Snob Deep episode of SOF, the crew examines the perennial classic Love Jones and discusses its aspirations, ultimate impact, and the reasons it failed to ignite the cinematic revolution it seemed destined to create.